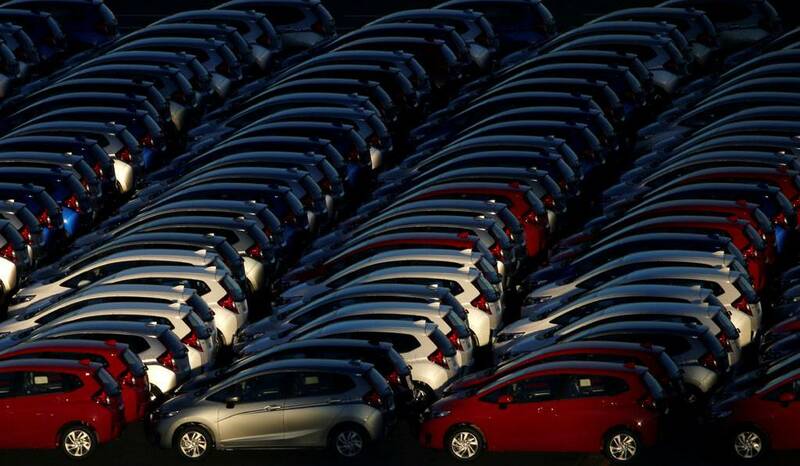 SEOUL — A South Korean trade group on Thursday asked the United States for exemption from a tariff on automobile imports for the Asian country, citing a security alliance and a bilateral trade deal. A coalition representing major foreign automakers including Hyundai Motor Co. said on Wednesday the tariffs would harm automakers and U.S. consumers. Trump’s administration launched a probe in May into whether the imports pose a security threat and he has repeatedly threatened to impose tariffs. KITA counts Hyundai, Kia Motors and other makers of cars and auto parts as member companies. South Korea, home to production facilities for Hyundai Motor and U.S. automaker General Motors, is the fourth-biggest auto exporter to the United States after Mexico, Canada and Japan. Hyundai and Kia also have factories in the United States. 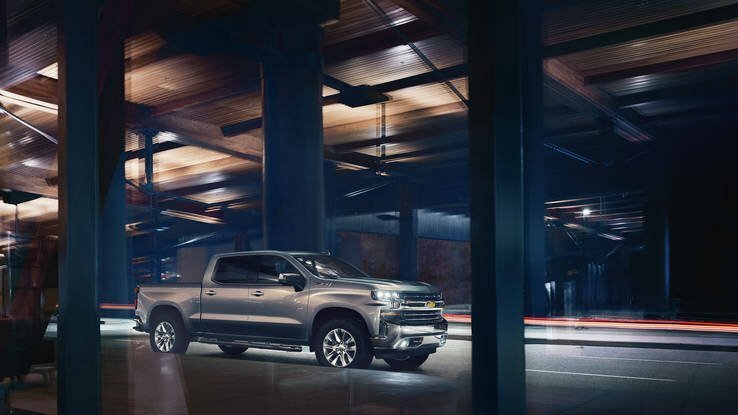 If consumers embrace General Motors’ four-cylinder engine in the next-generation Chevrolet Silverado and GMC Sierra pickups, GM will have Ford to thank. Ford, with its EcoBoost line of downsized turbocharged engines, has almost single-handedly changed buyers’ expectations of what truck engines can do, taking the emphasis off the number of cylinders as it relates to vehicle price and putting it on the capability of the engine. I was working at Ford when the initial 3.5-liter EcoBoost engine debuted in the F-150. There was considerable concern among marketing and powertrain executives — at least initially — that U.S. buyers would stick with the V-8 and not pay the premium for the high-tech six-cylinder. Those fears quickly melted away as buff book reviews were published, buyers bought and raved about the truck and Ford proved the engine was “man enough” for the job. Before the engine was launched, Ford plied millions of miles, in the real world and on dynamometers, testing the engine to destruction. So far this year, F-150 sales are 76 percent six-cylinder, according to Ford. Can GM repeat history with its beefy four-cylinder in the Silverado and Sierra? While I don’t think the engine’s penetration will approach 50 percent, it could be a sizable hit for GM. Here’s why: Outside Texas, Florida, California and a few other states, pickups are often used for personal transportation instead of hauling heavy loads. The 2.7-liter inline-four engine with its cylinder cutoff system offers the potential for fuel economy that is eye-popping on the highway and decent in the city. Don’t forget, these new trucks are shedding significant weight, so a big, torquey four-cylinder could deliver V-6-like performance. GM rates the 2.7-liter turbo at 310 hp and 348 pound-feet of torque. On paper, that looks impressive. But the engine’s character is even more important. This engine can’t feel or sound like a typical car-based four-cylinder engine. It needs to rumble like a truck engine. GM says the engine was designed for the Silverado and Sierra, so it needs bags of torque low in the rev range, good passing power and a confidence-inspiring exhaust note. I see the reasons GM is offering the 2.7-liter turbo four and the 3.0-liter inline six-cylinder diesel in the Silverado and Sierra. It has tried several times with little success to sell gasoline-electric hybrid trucks. It’s not that the trucks didn’t work well. They did. But buyers balked at the hefty price, and many didn’t see the value in the technology in a vehicle designed for work. Toss in GM’s chronic and troubling lack of marketing — that persists to this day — and you had a dud. How the new four-cylinder sells will be interesting to watch. Before Ford changed the truck world with the EcoBoost, anything smaller than a six-cylinder in a full-size pickup would have been a nonstarter. Even though today’s buyers have grown accustomed to smaller engines delivering big performance, not every application of downsized engines has succeeded. Engineers must match the engine’s capability with the vehicle’s size and weight. Making a small engine work hard reduces efficiency, so get it wrong and you end up with something like the underpowered 2.0-liter Ford Explorer, which did not sell well and failed to offer an appreciable gain in fuel economy over the V-6 version. Ford later punched the engine out to 2.3 liters, but there still is just a 2 mpg gain in combined city and highway fuel economy over the V-6 model. We’ll have to see if GM gets it right with the 2.7-liter four. My guess is that the engine is going to pleasantly surprise many buyers. Too much is at stake with GM’s most profitable vehicle line to risk a misfire.